Once you pass the door of our scuba diving school located in Cave country Florida, you are given the tools and training to make your own diving adventure. Become a safer and confident diver through genuine and quality technical diving training. 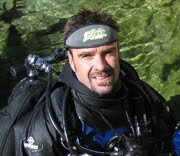 Earn your Scuba diver, Technical diver, Rebreather diver or Cave diver certification by learning the best techniques from the elite of professionals in Technical Diving Training: Scuba Diving, Technical Diving. We are specialized and teach cavern diver courses, Intro-cave diver courses, Apprentice cave diver courses, Cave Diver courses and CCR cave diver courses. Our standards are to train confident divers, aware of the risks, and self-sufficient. Meaning: a good diver who takes pleasure in diving well. Our philosophy is simple: no shortcut is allowed in our training programs to become and evolve as a good scuba diver. We consider our work as an "art" and our expertise strong of 18 years of full-time teaching makes a difference with our students. Choose the agency which fits you best IANTD, NSS/CDS, PADI. We teach by the book honoring agencies Standards and Procedures to their maximum. Time and Practice are the key! We are offer training for beginner to experienced divers. We train Open water divers, Advanced divers, Rescue divers, Divemaster, Instructors. But also wreck diving, cave diving, Sidemount diving, Nitrox diving, Trimix diving, CCR Expedition Trimix. 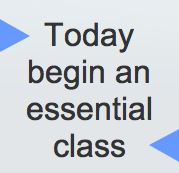 Our most motivated students will enjoy the Essentials "boot camp program". 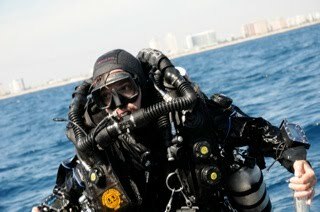 We use, sell or rent modern equipment for Recreationnal CCR Rebreather and CCR Megalodon divers. Enjoy no bubbles and stay longer in a silent environment and let the fish come closer to you! Our extreme diving activities require the best quality, we proudly represent Shearwater dive computers, and dive lights Hydro-lights.